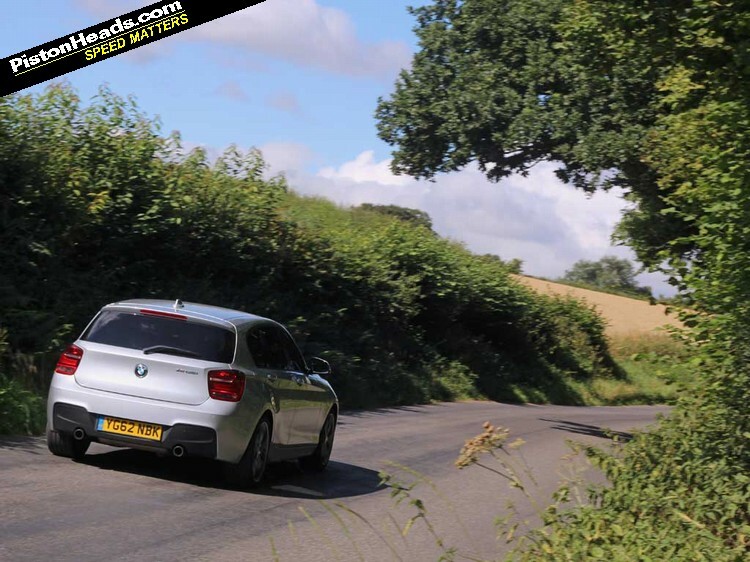 The BMW M135i has been with us for a few weeks and two fleet updates (intro and second) so far and while we'd love to be running it for longer the car is only with us until the end of September. And if it's had it pretty easy so far it's going to have a much tougher time of it for the next six weeks. When I referred to it as 'the baby M' in the last report a few purists grumbled but when you consider the kind of cars it's compared with I think this playfully provocative moniker actually holds up pretty well. I introduced it to the fleet saying "it's a benchmark by which the relative value of pretty much any car with PH pretensions priced between £20K-£40K must be judged" and, money where my mouth is, that's what we're going to do. Genuinely, I think it's that broad. You could be considering anything from a Toyota GT86 to a Porsche Cayman or Nissan 370Z, Golf GTI to A45 AMG, Audi S3 to Megane Renaultsport and yet looming in the background is that bloody BMW. A three-door M135i does a convincing coupe rival, the five-door one like 'ours' a hot-hatch humbler of awesome potential. The BMW isn't going to win any beauty contests but if we've learned one thing in the threads following our fleet updates thus far it's that you genuinely can score a well-specced M135i for 30ish grand. That number, plus the 320hp going to the rear wheels, remains a formidable combination. 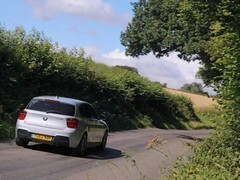 Whether it's a small 'price walk' from a hot hatch or a useful cash saving over something fancier in all cases the BMW thumps the immediate competition on bald performance and fundamental dynamics and in our so far limited experience - and that of the many PHers talking about running them - is a great car to live with day to day. Understated looks and a degree of practicality add to the 'heart and head' appeal, that silky six-cylinder howl another stand-out feature compared with most rivals. It even caters to both sides of the auto versus manual debate. This will be along shortly also! So. Given that it's going to loom large in the buying decisions of many a PHer as a new and, in time, used purchase we're going spend the next few weeks running a series of mini comparisons with cars the M135i could tempt you from, building to a grand finale in a few weeks time. 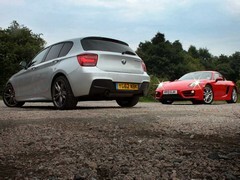 Once that's done we'll have a fair resource of comparisons so the next time anyone utters 'ah, but what about the M135i?' in a thread they can be pointed at the landing page and check the stats for themselves. 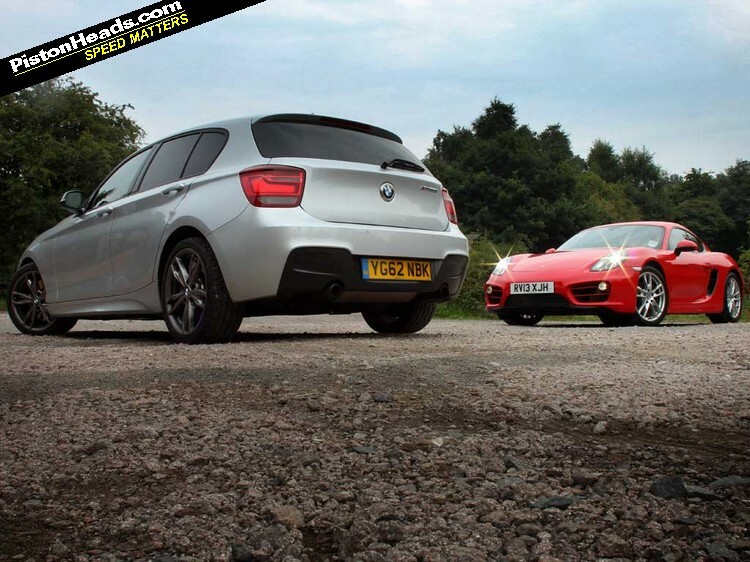 We'll kick the comparisons off with the Toyota GT86 and there'll be one a week until the end of September. Looking forward to this - seems very interesting!! 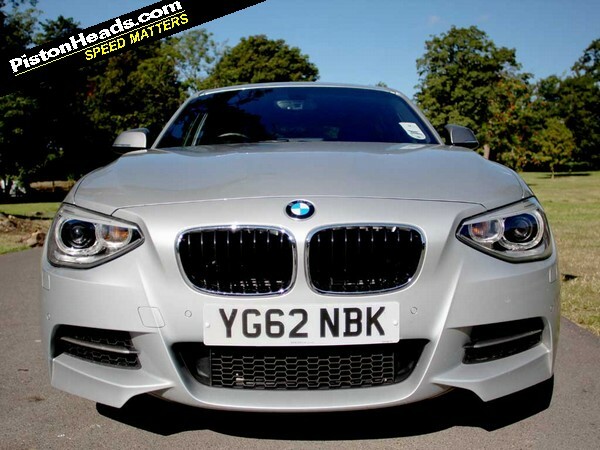 Looking forward to this, seriously considering a M135i in the near future. I'm working on persuading the wife that we need to change our 335d Touring for one. It's a slow process but I'm getting there...! sounds interesting.....though comparing it against a cayman may be a bit much. why?